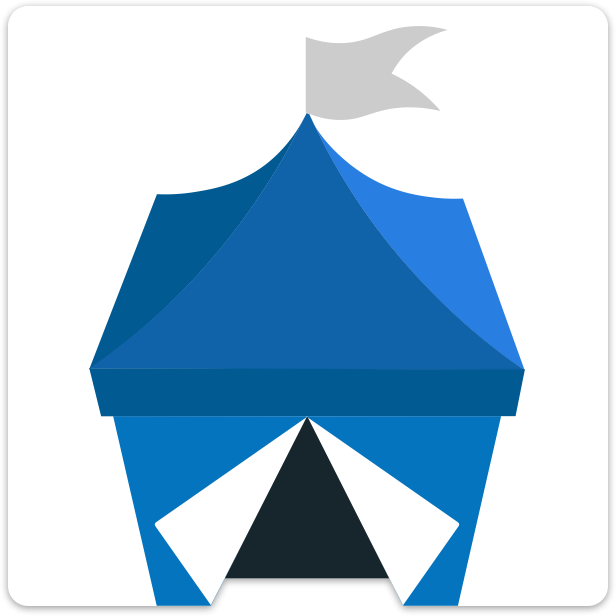 OpenBazaar is an open source project to create a decentralized network for peer to peer commerce online—using Bitcoin—that has no platform fees and no restrictions. Right now, online commerce means using centralized services. eBay, Amazon, and other big companies have restrictive policies and charge fees for listing and selling goods. They only accept forms of payment that cost both buyers and sellers money, such as credit cards or PayPal. They require personal information, which can lead to it being stolen or even sold to others. Buyers and sellers aren't always free to exchange goods and services with each other, as companies restrict entire categories of trade. OpenBazaar is a different approach to online commerce. It puts the power back in the users’ hands. Instead of buyers and sellers going through a centralized service, OpenBazaar connects them directly. Because there is no one in the middle of your transactions there are no fees, no restrictions, no accounts to create, and you only reveal the personal information that you choose. Let's say that you are looking to sell your old laptop. Using the OpenBazaar client (a program you download), you create a new product listing on your computer with details just like you would on any ecommerce site. When you publish that listing, it's now accessible to the distributed peer-to-peer (p2p) network of other people using OpenBazaar. Anyone who searches for the keywords you've used—laptop, electronics, etc—will find your listing. If a buyer purchases your item with Bitcoin, the client creates a contract between you both with your digital signatures. Payment is sent into an escrow account. You then send the buyer your laptop, and they like it, so they release the funds. You got your Bitcoin, the buyer got the laptop; no fees paid, no one stopped your trade, everyone's happy. As we all know, things don't always go smoothly. What if you're buying a certain book from a seller, you pay into the escrow, and they ship you the wrong one, or it was in poorer condition than advertised, or they don't even send a product at all? This is where the third party comes in. Moderators are also users on the OpenBazaar network—could be your neighbor or someone across the world—who the buyer and seller trust in case something goes wrong. This optional third party payment type is a part of the escrow called a Bitcoin multisig that requires two of three people to agree before the Bitcoin can be released. Remember that a multisig requires two of three people to agree in order to move the Bitcoin. Moderators control the third key to the multisig, so the funds will not move until either the buyer and seller work out an arrangement themselves, or the third party agrees with either the buyer or seller on how to deal with the transaction and funds in multisig. These steps may sound complicated, but the details are handled by the client itself. Sellers can add moderators to their listings for buyers to choose from or buyers can also request that a seller add a moderators to their purchase. Our goal is for buyers and sellers to have more choices in how they transact so they can build an even better experience using OpenBazaar than the old centralized platforms.